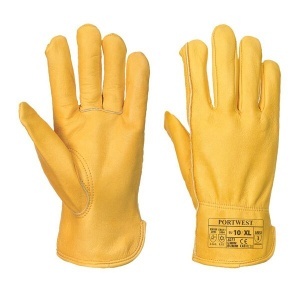 Your hands are the most important tools that you own and finding the proper pair of Work Gloves is a must. 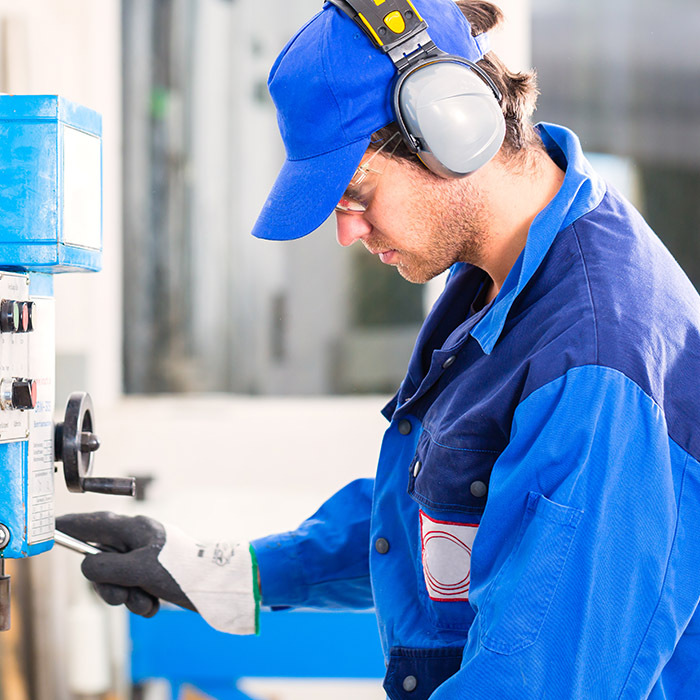 We offer protection suitable for a wide range of industries. 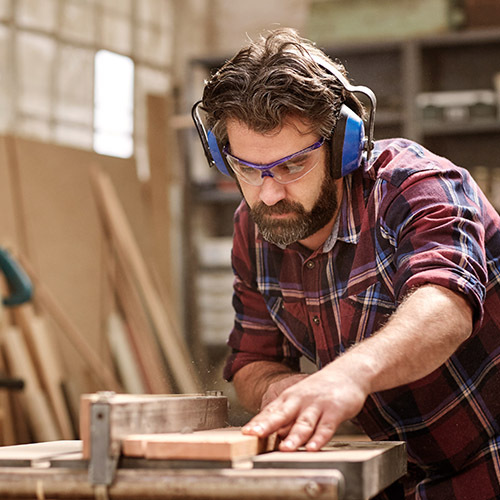 We have a wide selection of Eye Protection including safety glasses, goggles and face shields to help ensure that your vision remains protected, whatever the threat. 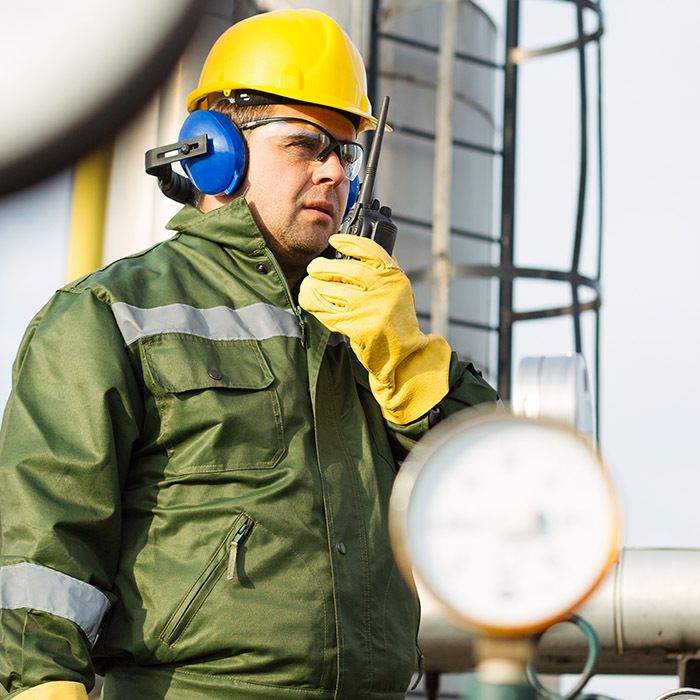 Including everything from hard hats to bump caps to welding helmets, our range of Head Protection can help you remain safe no matter what environment you are working in. On a work site, staying visible is staying safe. Our range of Hi-Vis Wear includes everything that you need to make sure that you are seen in any condition. Our selection of Work Apparel allows you to look the part without compromising on protection. Whether you need a hi-vis or something less conspicuous, we've got you covered. Hearing is one of the most commonly overlooked areas of protection and this can lead to permanent damage. Our Ear Protection range can help out with louder environments. Welcome to Workwear.co.uk, one of the UK's premier providers of work gloves, work boots, hard hats, work clothing and PPE equipment. We are dedicated to providing the best products from leading suppliers at prices that cannot be beaten. 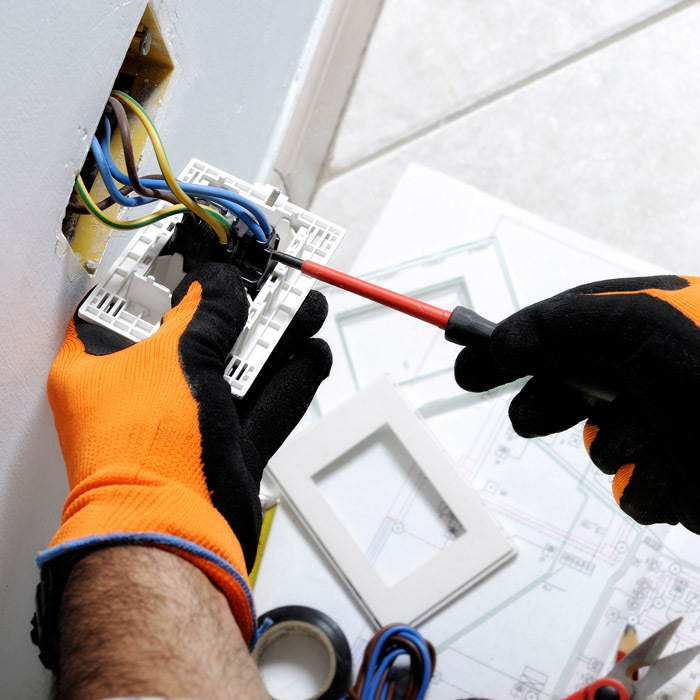 Whether you're a builder or a welder or an electrician, we've got you covered! What does Workwear.co.uk offer for you? Solid and liquid particles, including nanoparticles, such as dust, fumes, mists, fibres, radioactive particulates, vapours, gases, and micro-organisms, can cause significant hazards to health when inhaled. 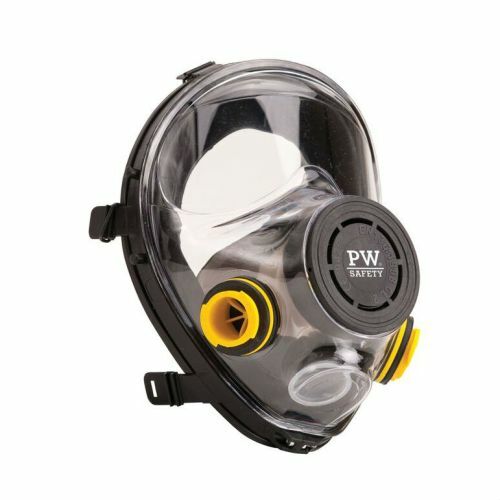 Respiratory protective equipment (RPE) is part of personal protective equipment (PPE), which is dedicated to protecting against life threatening situations or hazards that may cause serious and irreversible health damage. 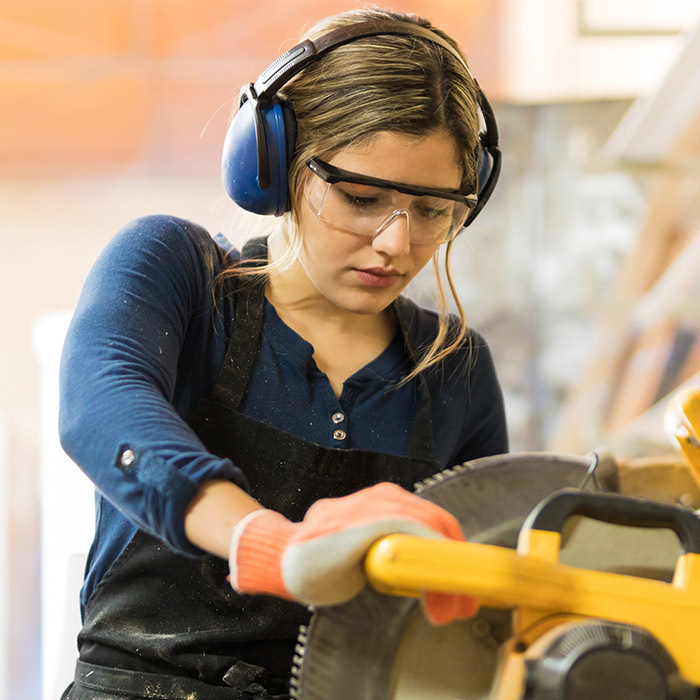 This educational guide is here to keep you informed about all the available options when choosing your respiratory protection, and ultimately help you to pick the right one for your work needs. 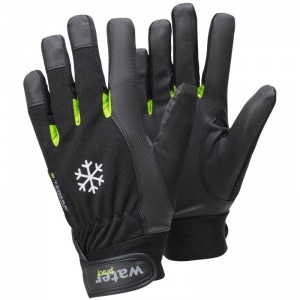 Which Glove Material Should I Choose? Glove materials matter because your safety matters. 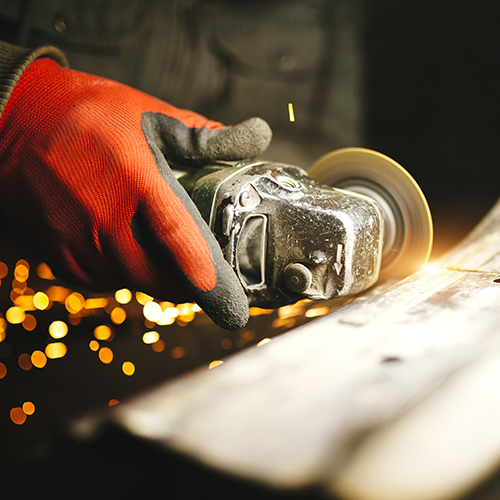 Some gloves are built using material that can withstand cuts from high-risk machinery, while others use a material that is chosen for its flexibility and sensitivity, and getting these two materials mixed up could cause a bad accident. 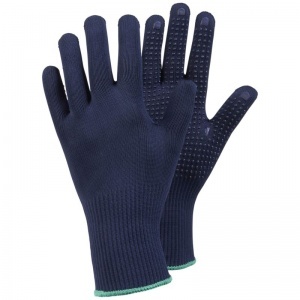 To help you understand which gloves materials are best suited to which gloves, we've created this short guide, giving you the lowdown on the best selling materials here at Workwear.co.uk. EN 374 is a complicated standard, which is just as well as one small misunderstanding could be detrimental to your well-being. 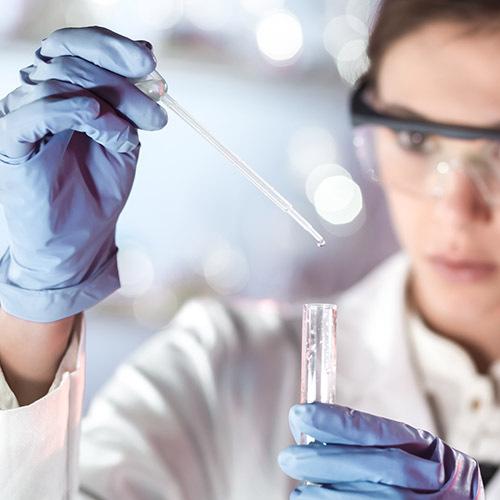 As we understand that it is of utmost importance that chemicals and chemical resistance are understood, we've decided to create a short guide explaining what EN 374 is, what each part of the standard means, and which chemicals can be handled according to the level of protection your gloves offer. 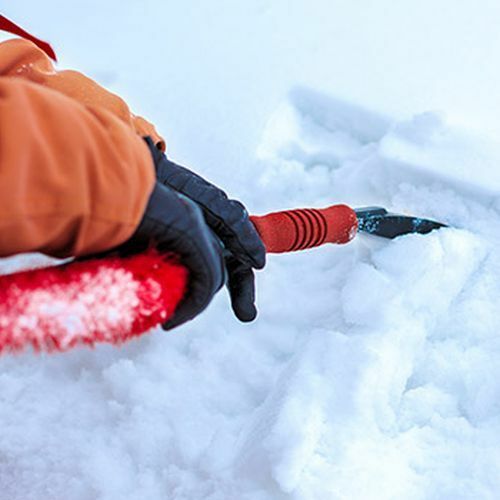 Working in cold conditions can have a detrimental effect on you, and problems can include your productivity going downwards, your hands becoming sore, or frostbite starting to niggle at your fingers. 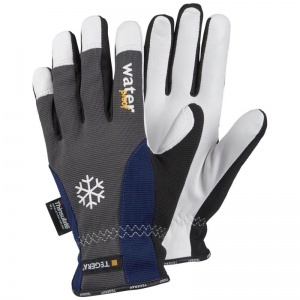 All of our cold-resistant gloves are tested to EN 511, a European Regulatory Standard designed to certify and measure a gloves resistance to the cold. To help you understand the ins and outs of EN 511, this short guide explains what EN 511 is, what the different numbers mean, and what it means for you when buying gloves. 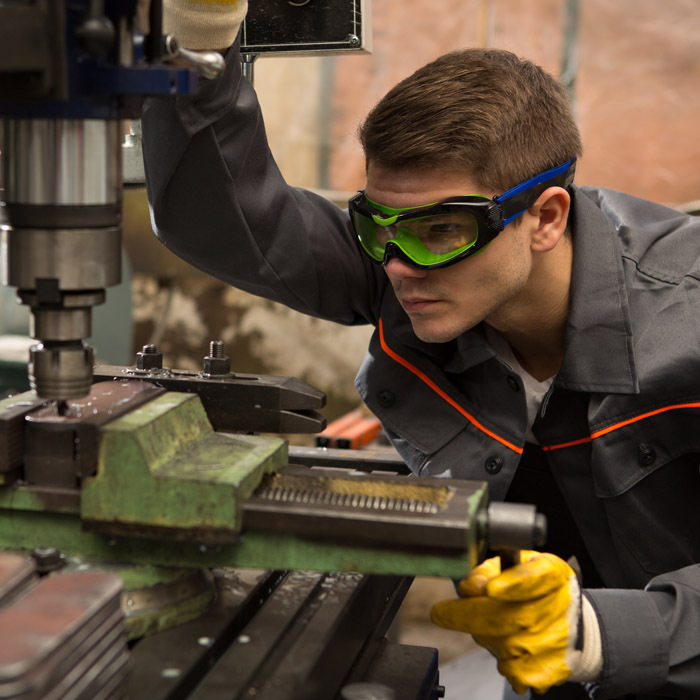 The markings on your safety goggles are important as they signify the hazards your goggles are suitable for, the environments that they can be used in, and the impact speed that they can withstand. On most of the eyewear that we sell here at Workwear.co.uk, separate markings can be found on their lenses and on their frames. This Guide to Safety Goggle Markings explains each code, letter and number in detail, meaning that you can see clearly when it comes to safety goggle standards and regulations. 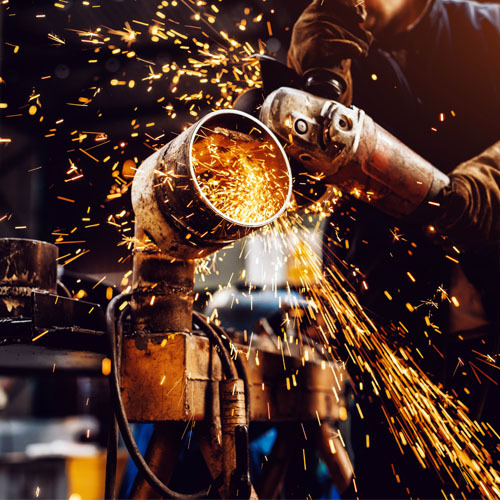 If you work in the glass industry, in fabrication or in foundry, then you'll be familiar with the dangers of heat but before you jump straight in, how do you know what temperature your gloves can withstand, and how do you know if you can trust your gloves at all? 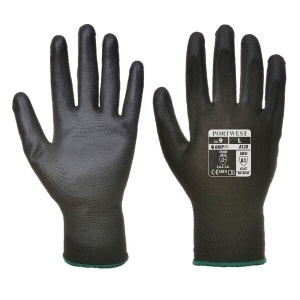 EN 407 - protection against thermal hazards - is the glove standard regulation that deals with all things heat. 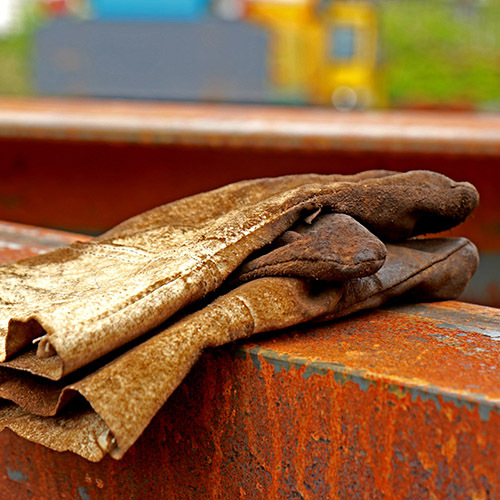 This article explains EN 407 in further detail, making sure that you aren't left asking questions when it comes to selecting your heat-resistant gloves. 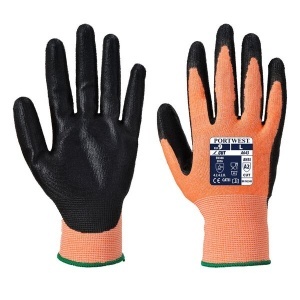 Protective gloves, along with most other products you can find here on Workwear.co.uk, are part of your personal protective equipment (PPE), which means they have to meet certain standards that make them suitable for the job at hand. You know best what kind of hand protection you need, and with the help of this short guide, you'll be able to find the gloves that meet your demands in no time. 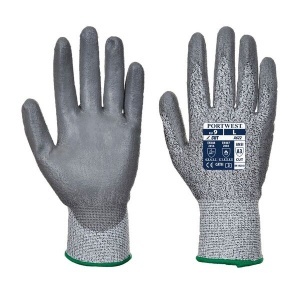 Read on to learn all about EN Standards for Gloves. 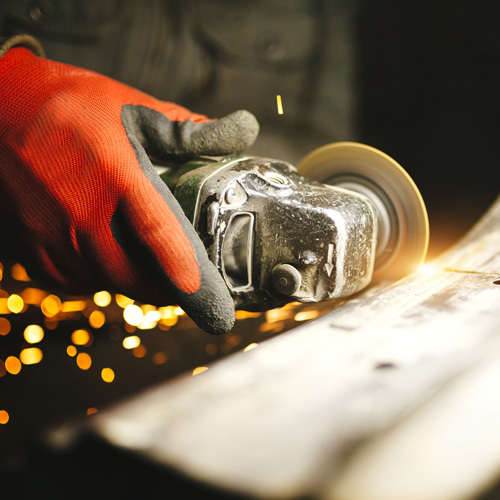 When it comes to protecting your hands at work, you need to make sure the equipment you use is tried and tested to make sure it will get the job done. To take the guesswork out of the process, standards like EN 388 are in place to make sure your gloves protect you where you need them to. 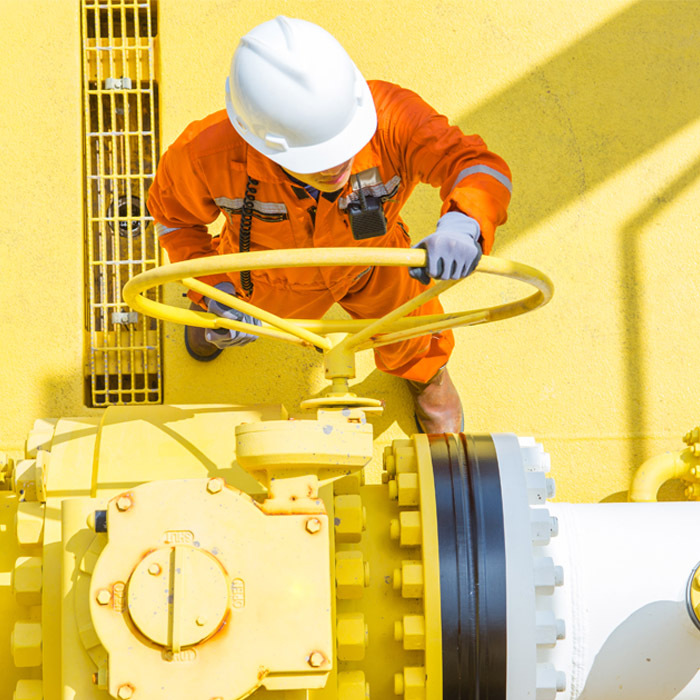 These standards are regularly updated, so to keep you up to date, this short article will go over the new EN 388:2016 certification and how it's changed. All the latest news and offers straight to your inbox. No sharing with third parties. No spam. Having trouble finding what you're looking for? Contact our customer care team on 020 7501 0598. All major credit and debit cards accepted securely.